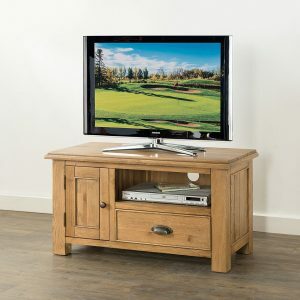 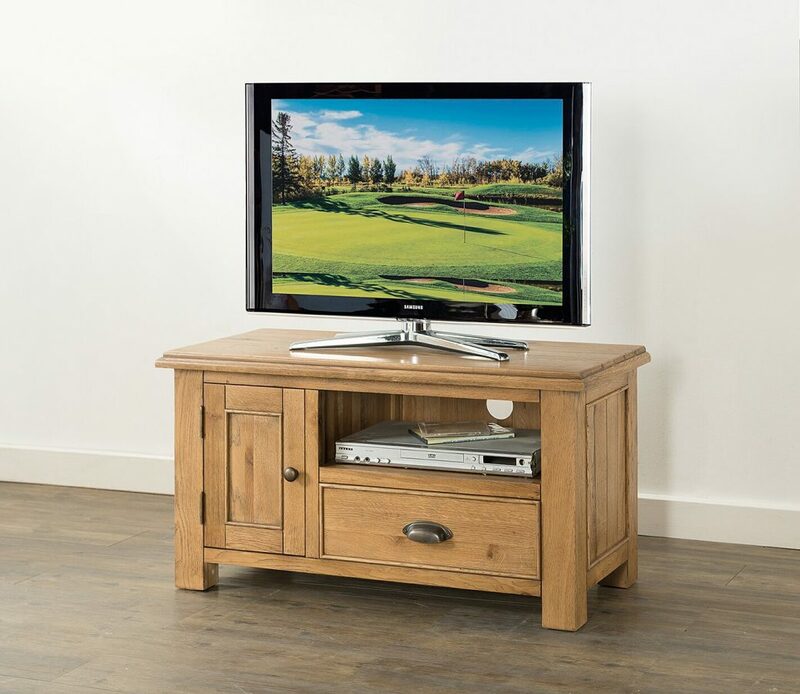 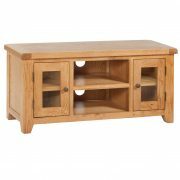 The Vaughan Corner TV Unit is manufactured in Oak, and has a smooth finish. 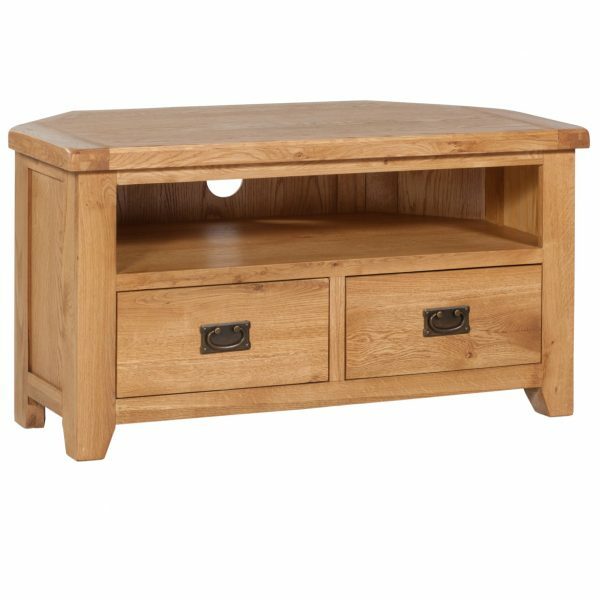 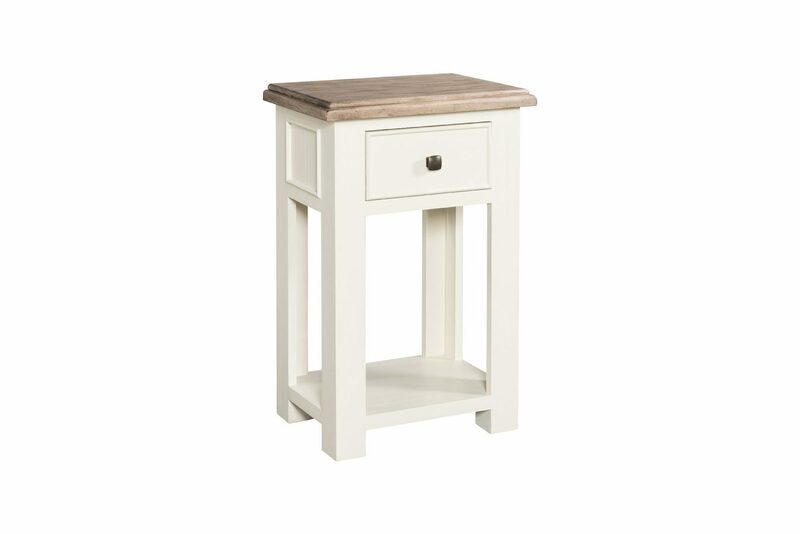 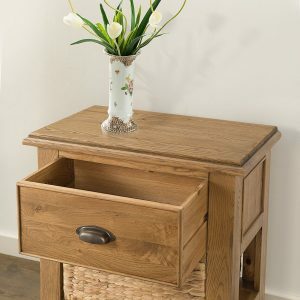 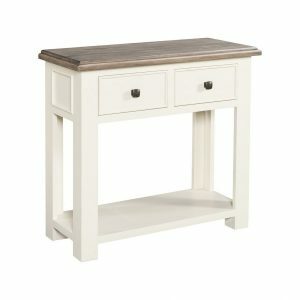 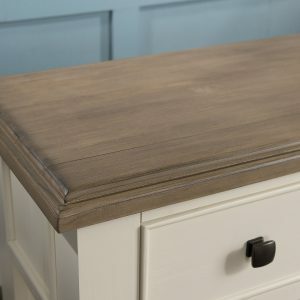 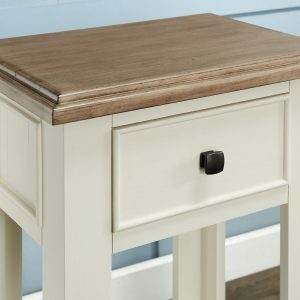 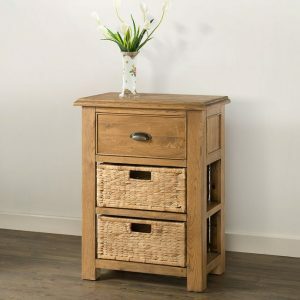 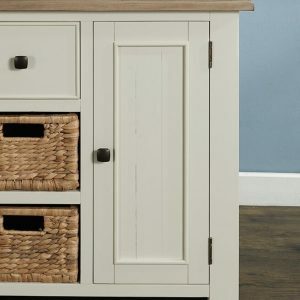 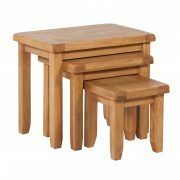 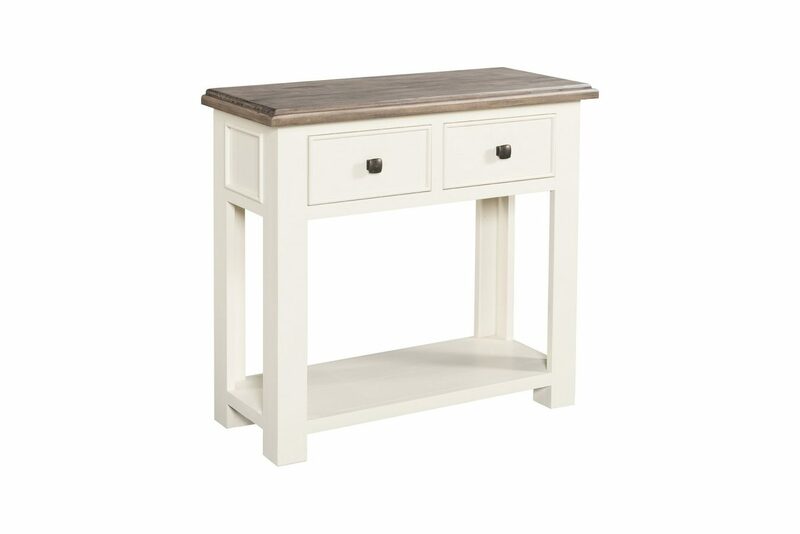 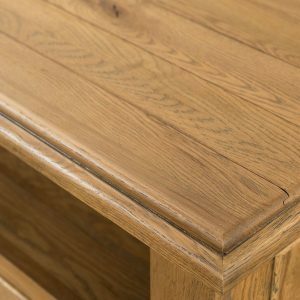 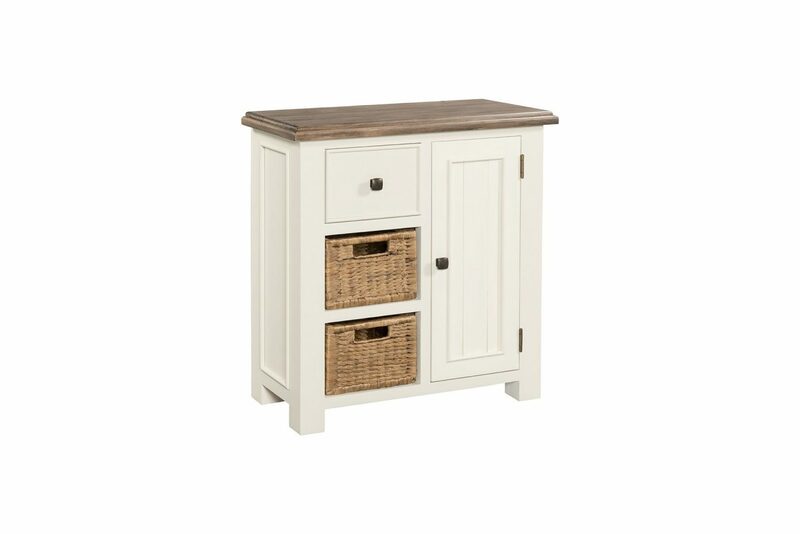 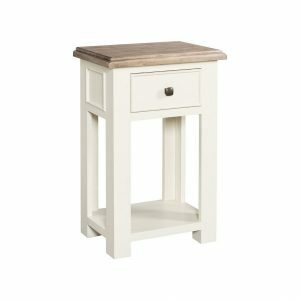 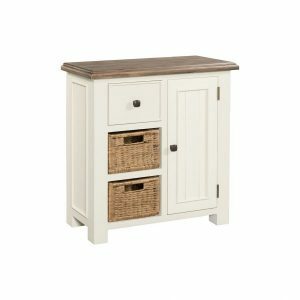 This traditional oak piece would be perfect for any living room. 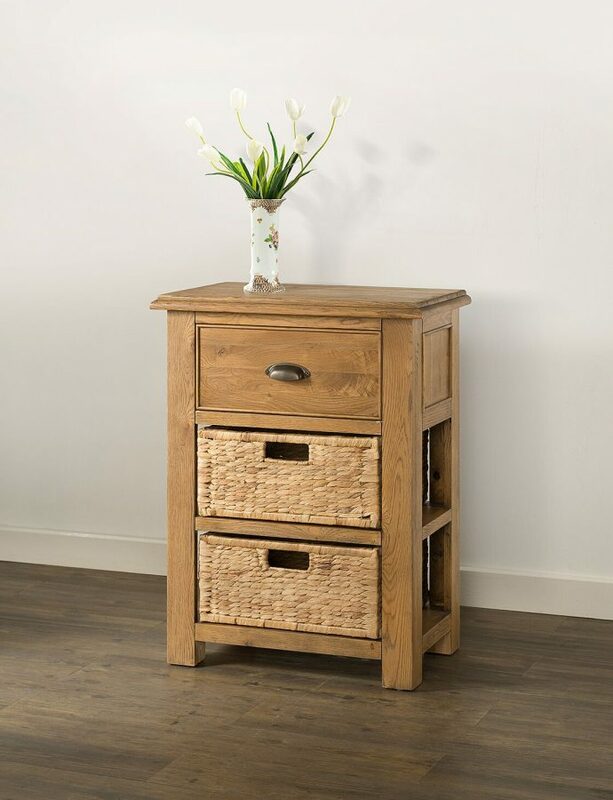 It features 1 useful shelf with holes cut out at the back and 2 spacious drawers below.